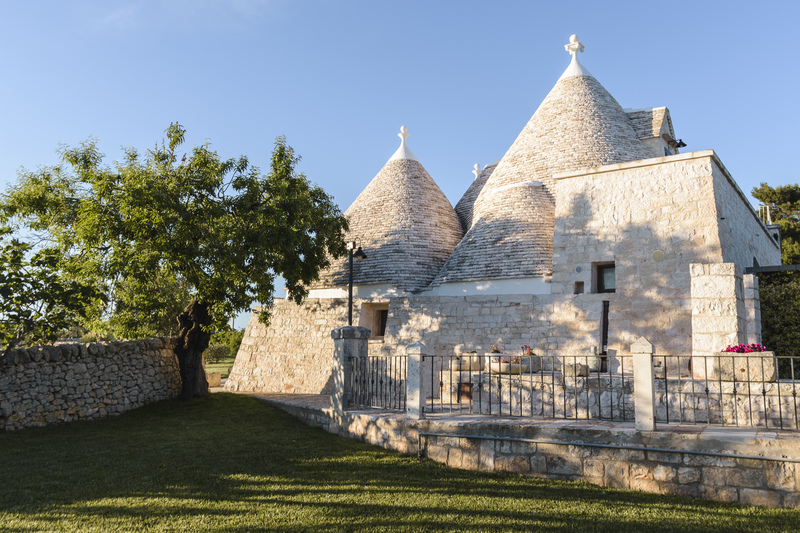 Having been handed down the skilful art of building a trullo and with a strong passion for his own roots, a few years ago my father Leonardo began to restore these cone-shaped buildings, to revive the lustre of Apulian limestone and the rustic plainness of bygone times through these charming buildings. 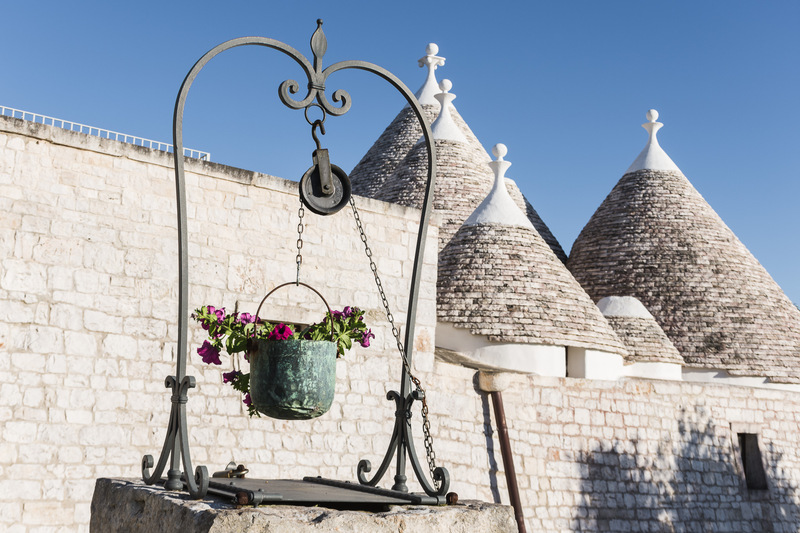 Today these age-old houses are meant to welcome guests visiting our land, the Valle d'Itria. 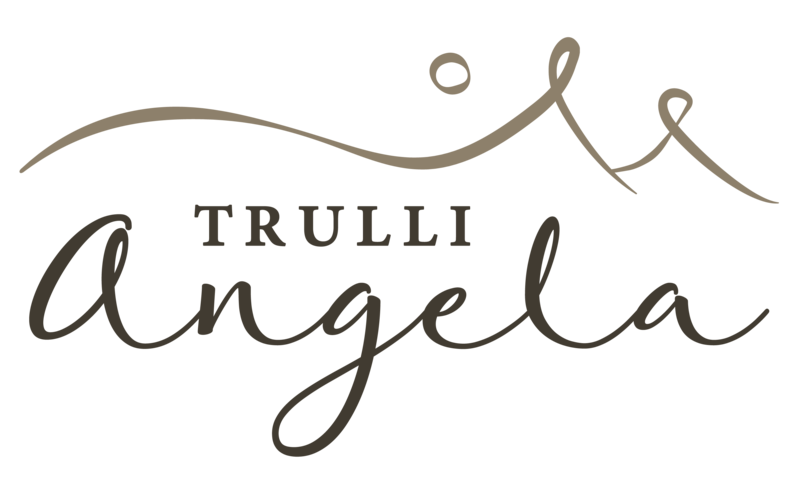 “Trulli Angela” offers the opportunity of a wonderful holiday in Apulia in the peaceful countryside of Locorotondo, enjoying great views on Valle d'Itria and the fresh and wholesome food produced in this area.